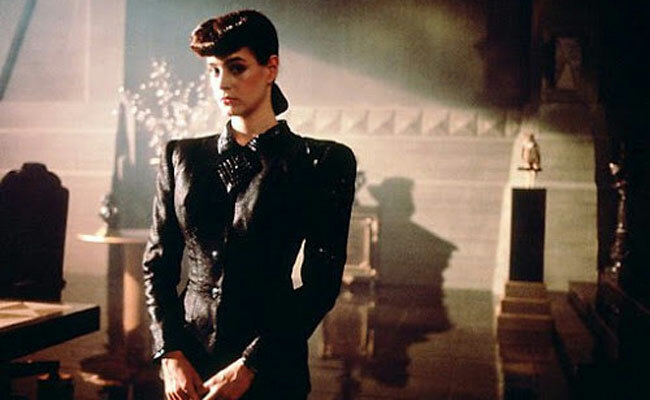 In Blade Runner, Rachael (Sean Young) is the latest replicant created by Dr. Eldon Tyrell. What sets Rachael apart from previous models is that she's been implanted with the memories of Tyrell's niece. 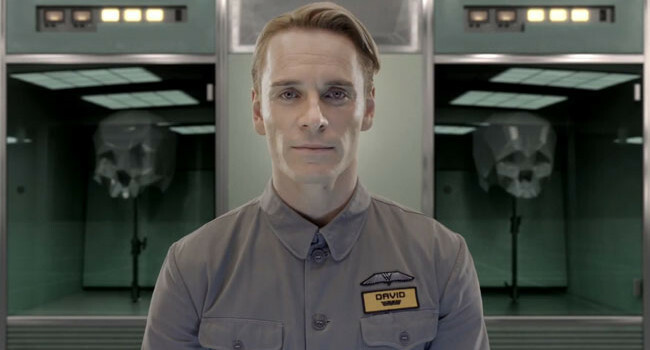 She doesn't realize she's an android, although she might be beginning to suspect. In Blade Runner 2049, Mariette (Mackenzie Davis) is a female Nexus-8 replicant who works as a prostitute. She catches the interest of Officer K one evening, and so his virtual companion Joi hires her to spend the night with K while Joi synchronizes herself to Mariette’s body. Turns out there’s more to Mariette. 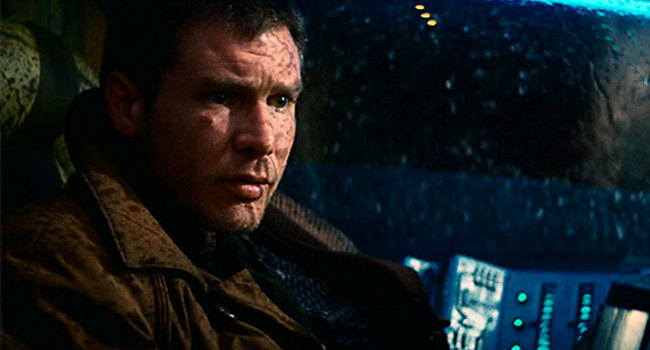 In Blade Runner, Pris (Daryl Hannah) is one of four escaped replicants that Deckard is sent to “retire”. A “basic pleasure model”, she goes into hiding with a genetic designer who is sympathetic to their plight. 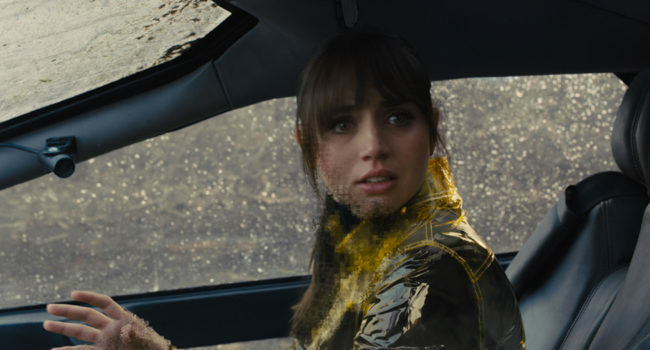 In Blade Runner 2049, Joi (Ana de Armas) is a purchasable hologram companion. One of these is the love interest of Officer K. She is projected into the environment, but able to travel with her user through an upgrade. In Blade Runner, Zhora Salome (Joanna Cassidy) is a replicant much like Pris. She works as an exotic dancer, performing with an artificial snake and matching snake tattoo on her neck, but has to make a run for it when Rick Deckard trackers her down.